You can meet the “Art on Foot” participating artists in person, and hear the “Poetry in the Park” authors read their pieces live on writer-led hiking tours through the trails during the Field Trip festival next Saturday, September 24 from noon – 9 pm. The writer-and-naturalist-led hiking tours will leave on the hour at 1 pm (Brian Beatty and Connie Wanek), 3 pm (Gary Dop and Hillary Wentworth), and 5 pm (Lightsey Darst and Tim Nolan) throughout the day. What’s your work routine? Do you set aside a specific time each day, or is your schedule more fluid than that? I work as much as I can—usually, every day for an hour or so. Right now, embarrassingly, I am one of those coffee shop writers, but my routine changes all the time—if it didn’t change, I don’t know how the work would. Do you have any rituals or habits to help get words on the page? I spin around three times, chant, then turn on the bathroom light. No, wait, that’s something different. No writing rituals. I do what I need to do. Are you a monogamous or promiscuous reader? I am thoroughly promiscuous! I read an entire coffee table full of books at once. I have a breakfast book, I have a train book, I have The New Yorker for lunch, and when I go to bed, I take seven or eight books with me—and that’s seven or eight I’ve picked out from many more cluttering my office. I abandon at will, too—I’m completely shameless. I’ve read all of Jane Austen over and over. I return to Hamlet often; it’s sort of an Ur-book for me. Folk tales, ghost stories, nonfiction like Studs Terkel’s Working, faux-nonfiction like Go Ask Alice. Certain poems are talismanic for me too—”The Lake Isle of Innisfree,” “Dover Beach”. What reading material’s on your nightstand right now? Which nightstand? A short list: The Virgin Suicides (Jeffrey Eugenides), Tristimania (Mary Ruefle), Ours (Cole Swensen), The Pink Institution (Selah Saterstrom), The Plot Genie (Gillian Conoley), Regarding the Pain of Others (Susan Sontag), Une Semaine de Bonte (Max Ernst), Amphigorey (Edward Gorey). Do you have any unfinished pieces that still haunt you? Yes, lots. I don’t think I can talk about them, though; right now, they’re deeply flawed darlings. I love some of my old work, but I can see what’s wrong with it. Who’s your first, best reader? I was lucky enough to have a few early readers who were willing to say “wow!” to work that never quite made sense, that never really knew what it was doing—readers who were willing to go with the feeling, willing to bet I would figure it out. Now, as I teach writing to undergrads, I try to do that for other people, try to recognize promise and energy and need and coach hard work, persistence, that magic level of consciousness (neither too much nor too little). Who are your favorites in the local literary scene – best bookshops, Minnesota writers? Ooh, I don’t want to play favorites. There are too many good writers and booksellers out there to do that. My favorite is always whoever I read last or wherever I shopped last, so among local writers that’s, let’s see, my friend Haley Lasche; among bookstores, that’s Boulder Books. What was the first thing you read that grabbed you and wouldn’t let go? I learned to read for Nancy Drew. 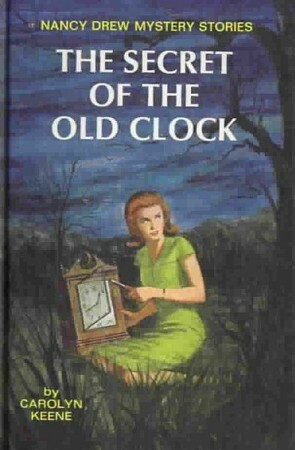 I think I was a little late; my mother read to us every night, and all kinds of books, so I didn’t have a burning need—until she refused to read any more Nancy Drew. That was a desperate moment: I knew I had to put those dang little letters together or I would never hear any more of the girl sleuth’s adventures. 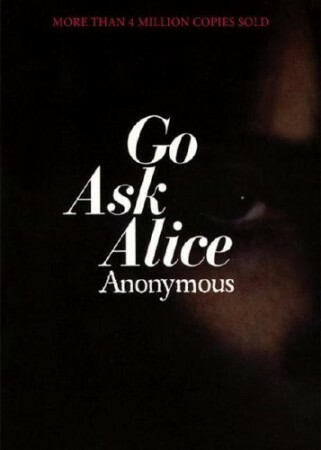 That would be Go Ask Alice, which I mentioned above. Ladies, if you have not picked up this anti-drug faux memoir, you really have to. It’s like The Bell Jar-lite—Hints from Heloise gone mad, 70s Sweet Valley hits the skids, self-hating girl heaven. It’s the marshmallow fluff of books: you know it’s bad for you, but you just can’t stop. Originally from Tallahassee, Lightsey Darst writes, dances, writes about dance, and teaches in Minneapolis. Her awards include fellowships from the National Endowment for the Arts and the Minnesota State Arts Board. 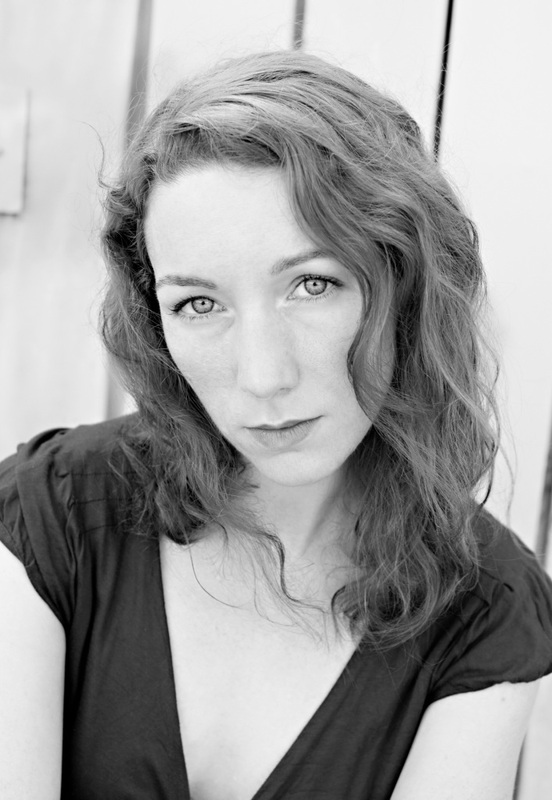 Her book Find the Girl (Coffee House Press, 2010), won the 2011 Minnesota Book Award for Poetry, and her poems have been published in DIAGRAM, Gulf Coast, Spork, and others. She also hosts the writing salon “The Works”. You can find her dance criticism in various journals and papers, including mnartists.org, Mpls-St Paul Magazine, and Cerise Press. She teaches at North Hennepin Community College and at Minneapolis College of Art and Design. You simply dial up a given phone number as you’re walking the park’s trails, and you can listen to a handpicked selection of little literary gems read aloud by some of our favorite Minnesota poets and flash fiction writers. All the literary cell stops are up and ready for you to dial up and listen, with poems by our 2010 mnLIT poetry winner Connie Wanek, Tim Nolan, Gary Dop, and Lightsey Darst; you’ll also find stories by our 2010 mnLIT flash fiction winner, Hillary Wentworth and 2009 flash fiction winner Brian Beatty.